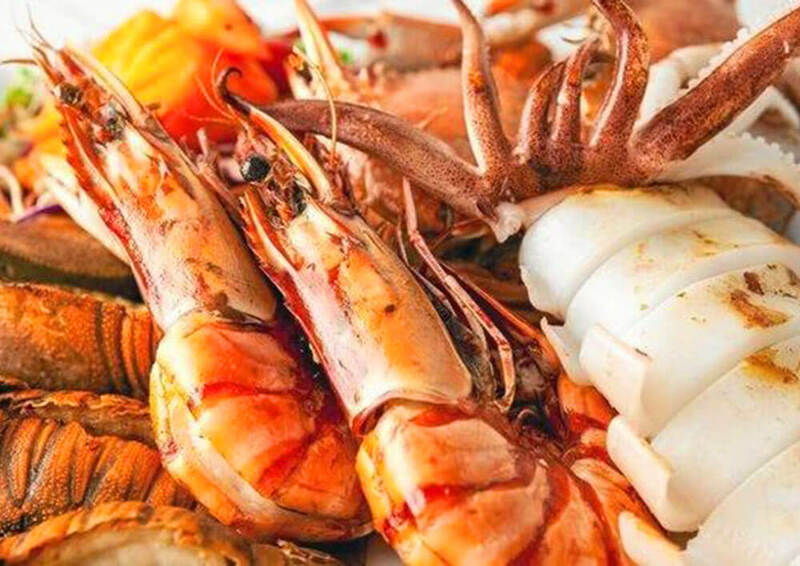 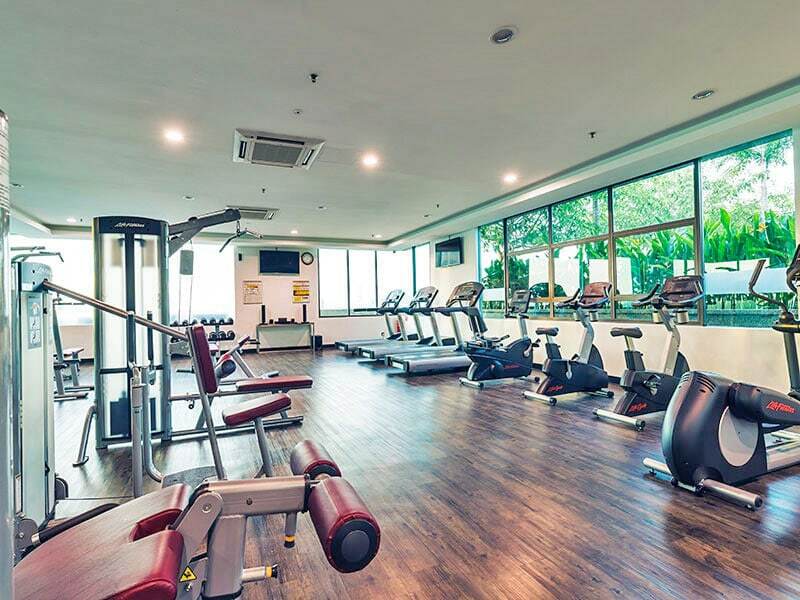 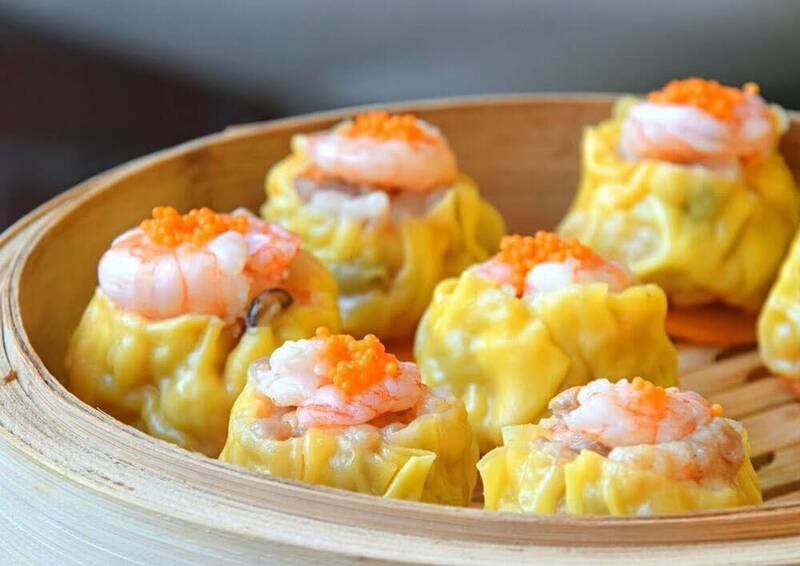 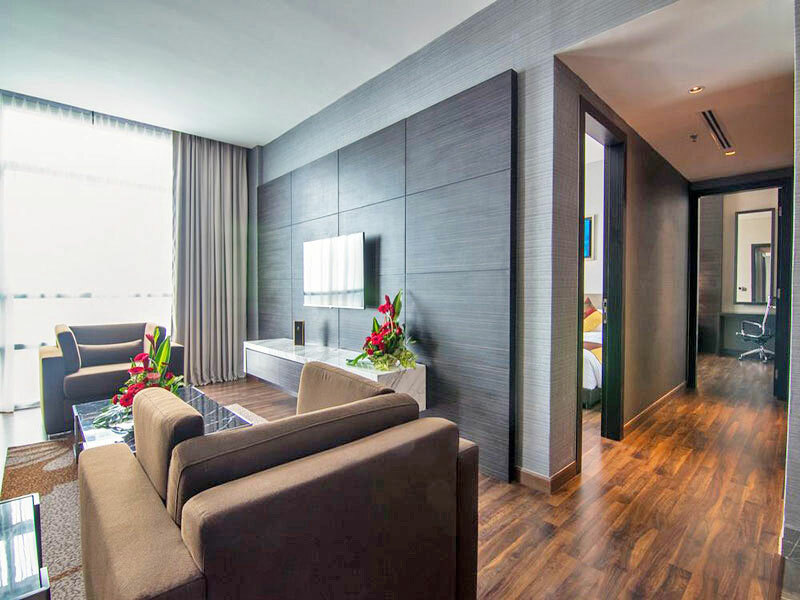 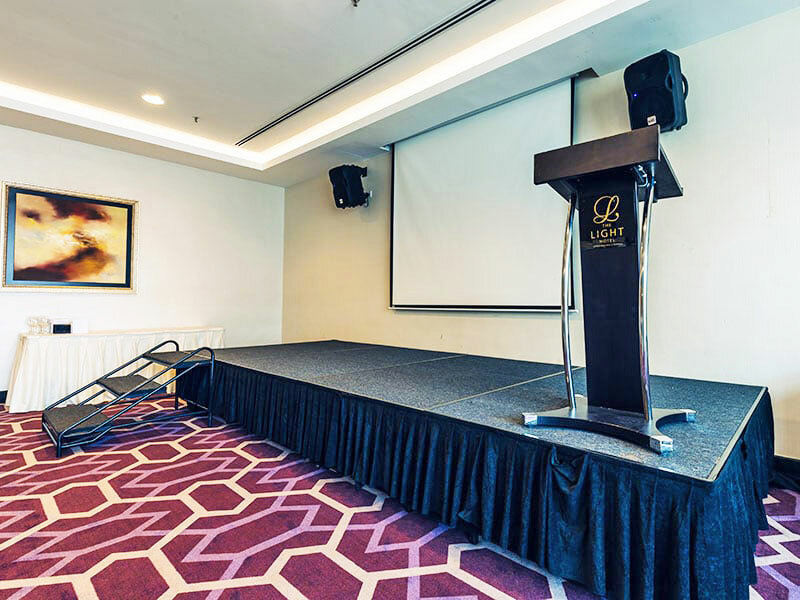 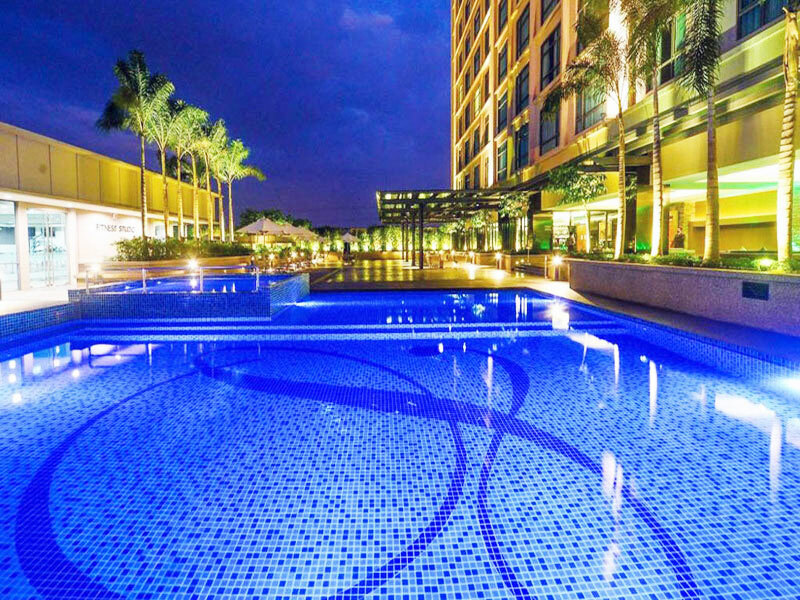 Strategically located in the prime business district, The Light Hotel Penang captures the buzz and vibrancy of local culture with its 303 rooms and suites. 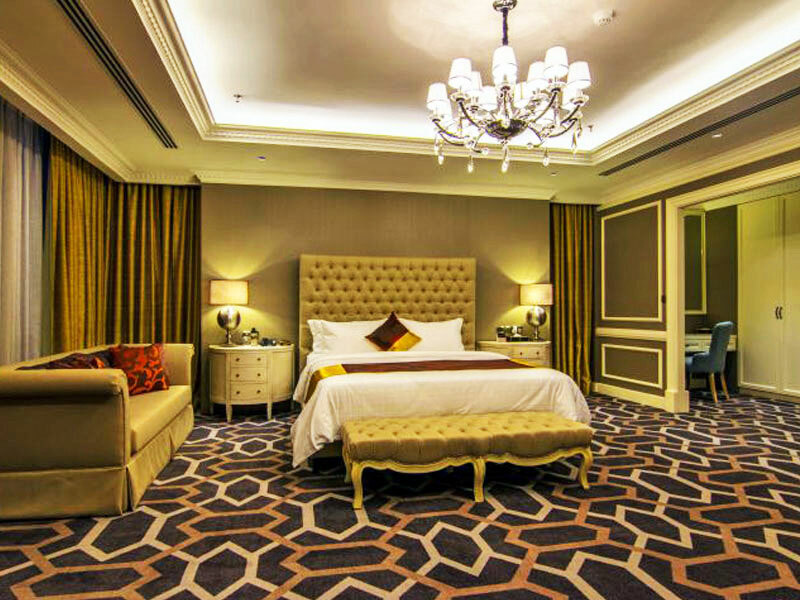 Understated sophistication blows through The Light Hotel Penang with its magnificent chandeliers and full marble lobby. 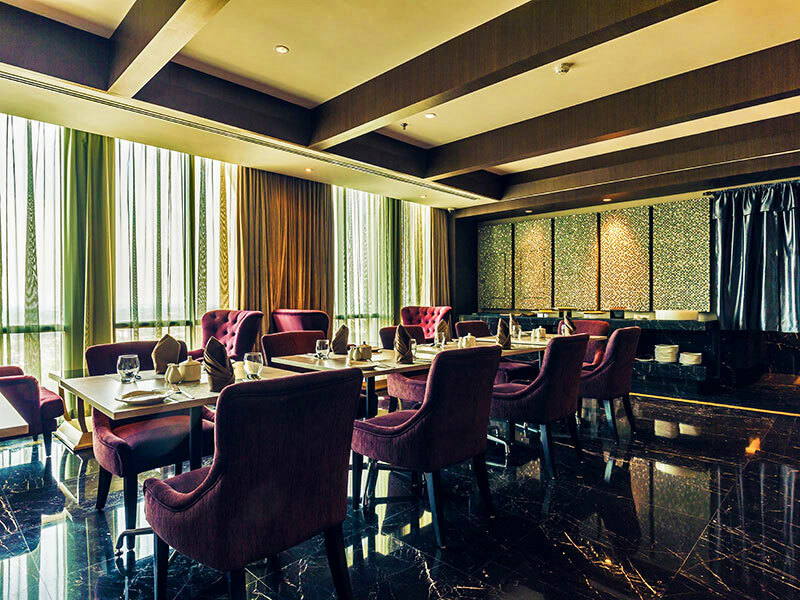 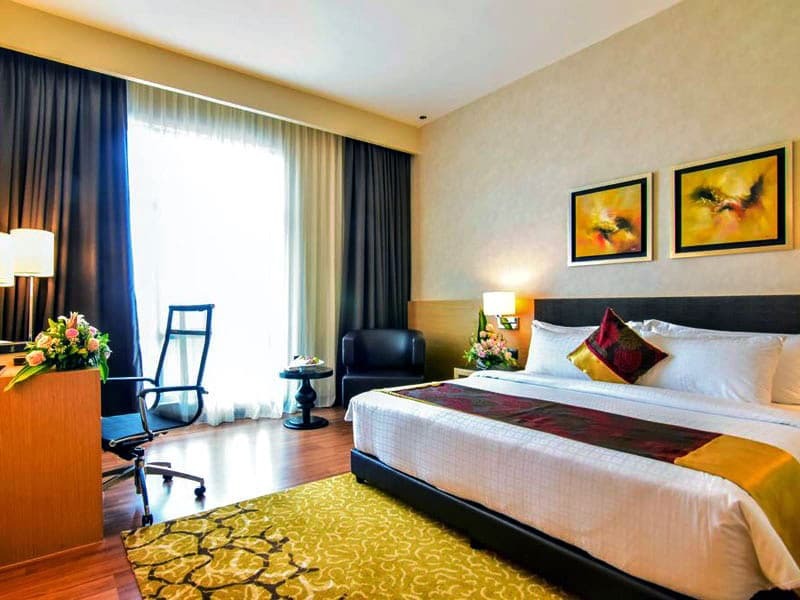 The richness of the interior of the hotel is evident with graceful furnishing, shadow lighting and elite ambience are complimented with warm and friendly hospitality. 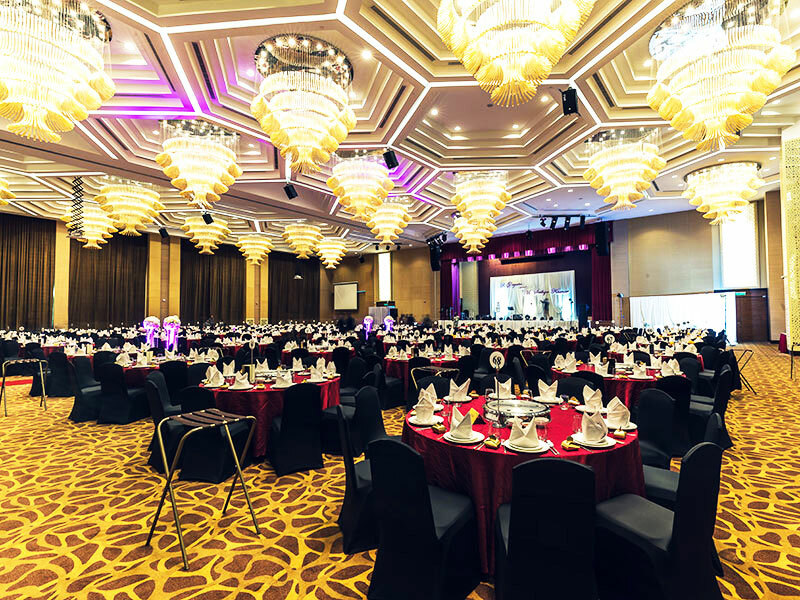 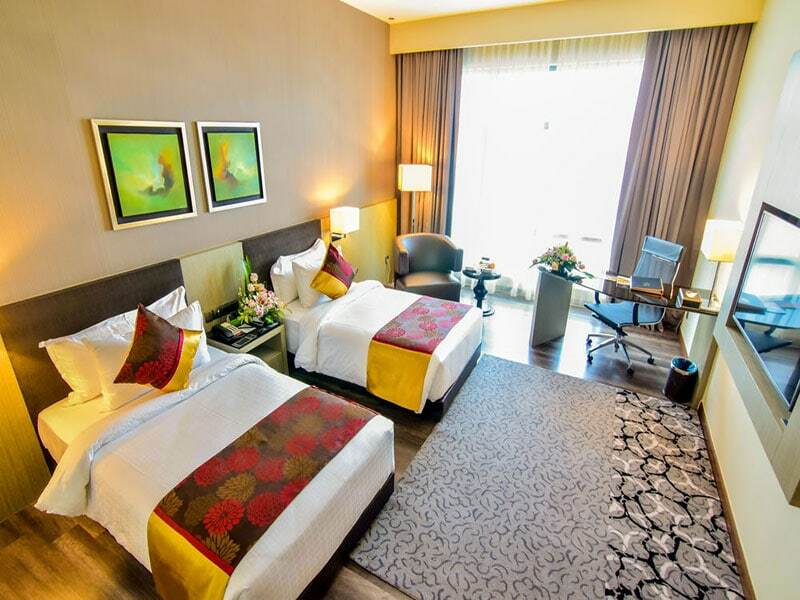 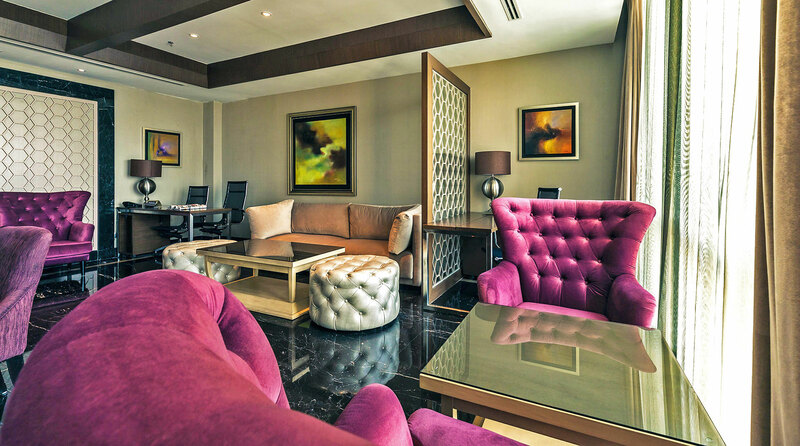 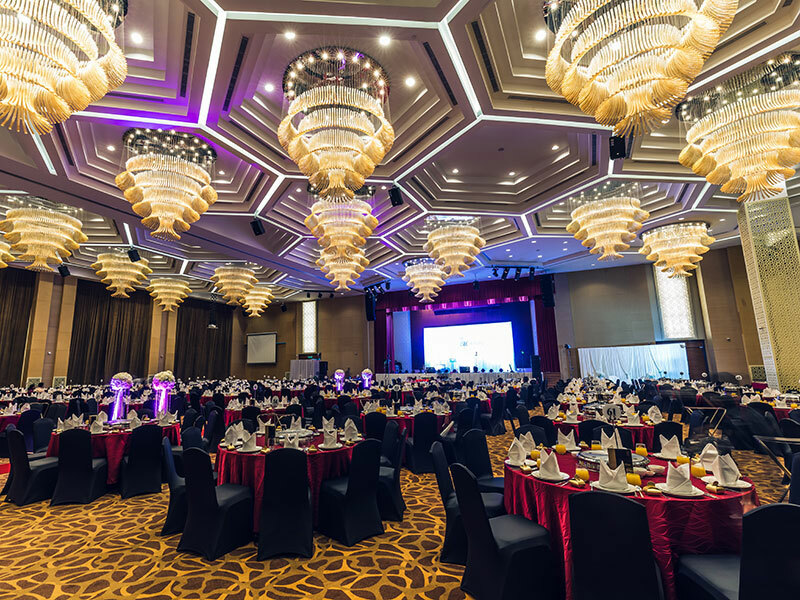 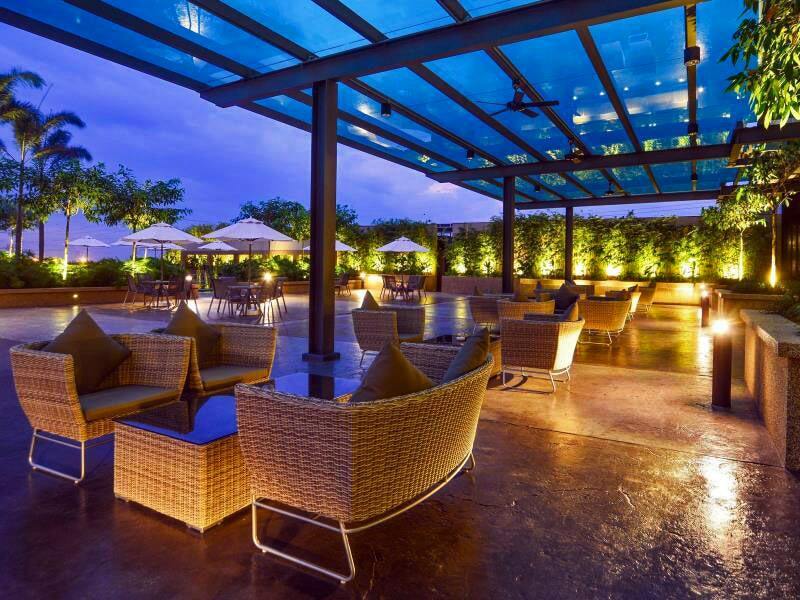 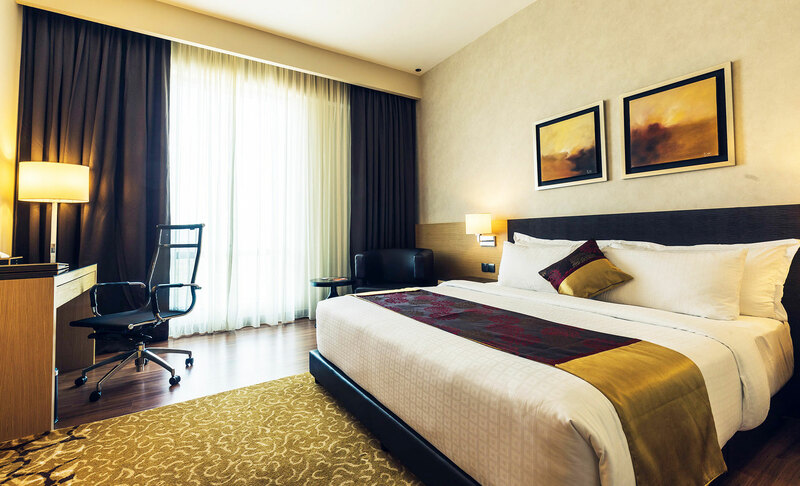 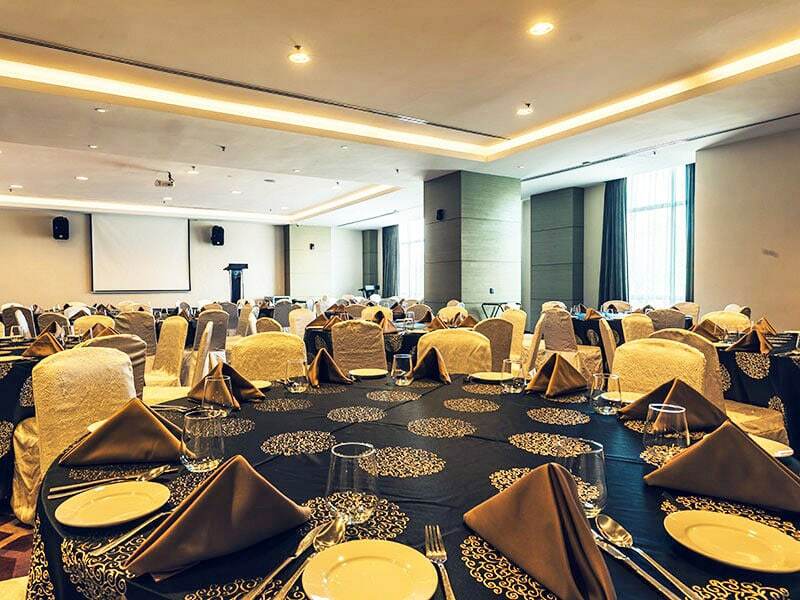 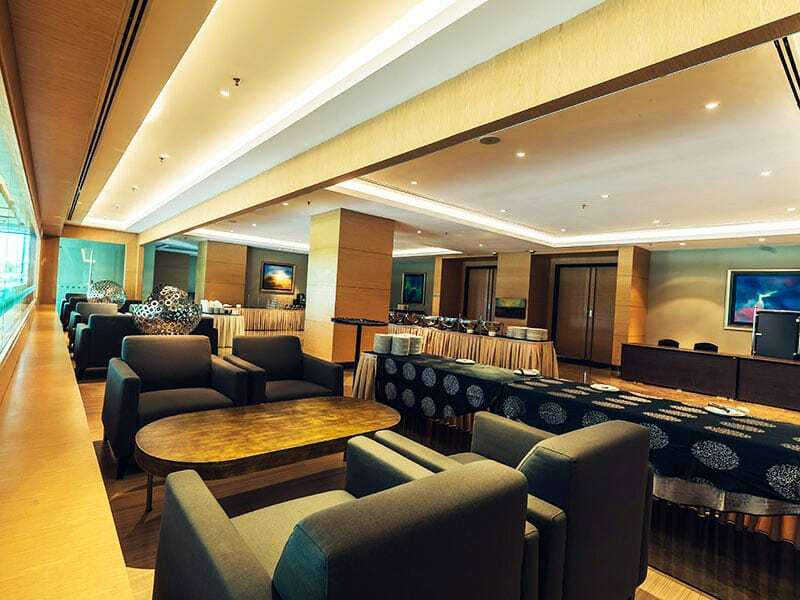 This 5-star hotel features business amenities including a business centre, meeting rooms and a grand ballroom. 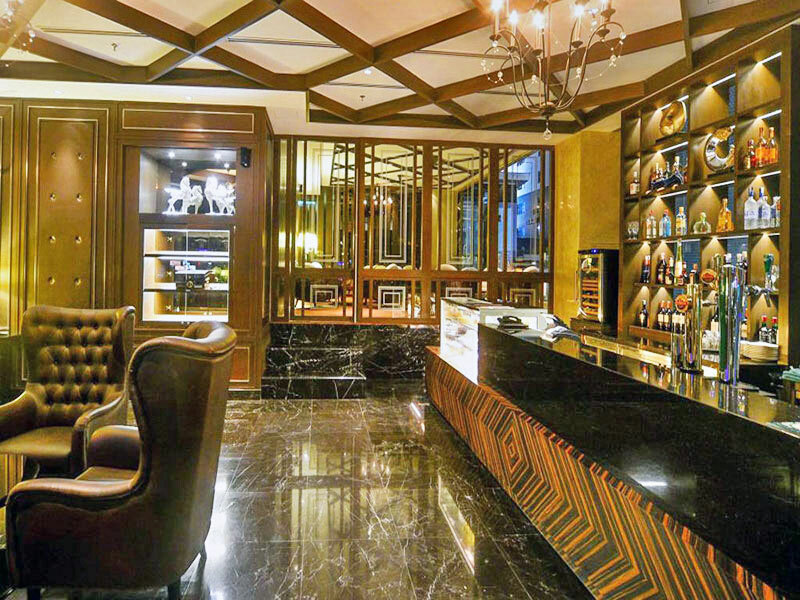 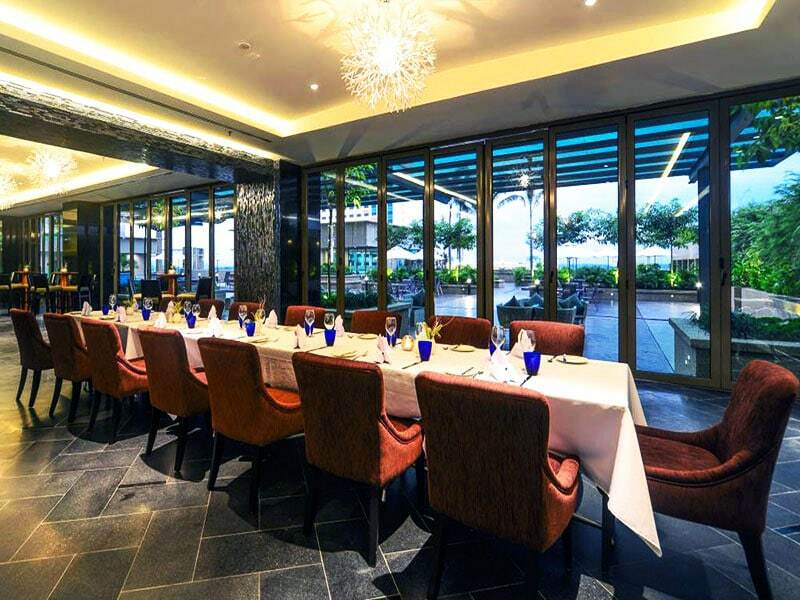 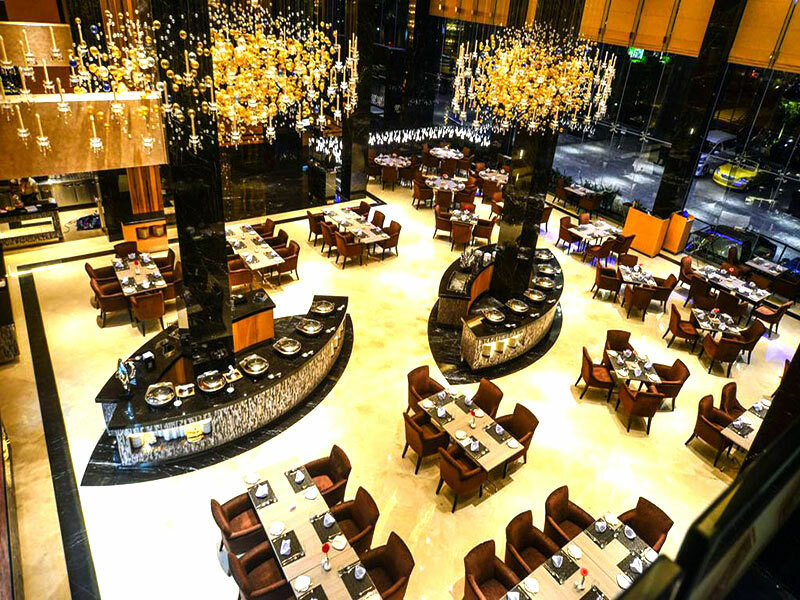 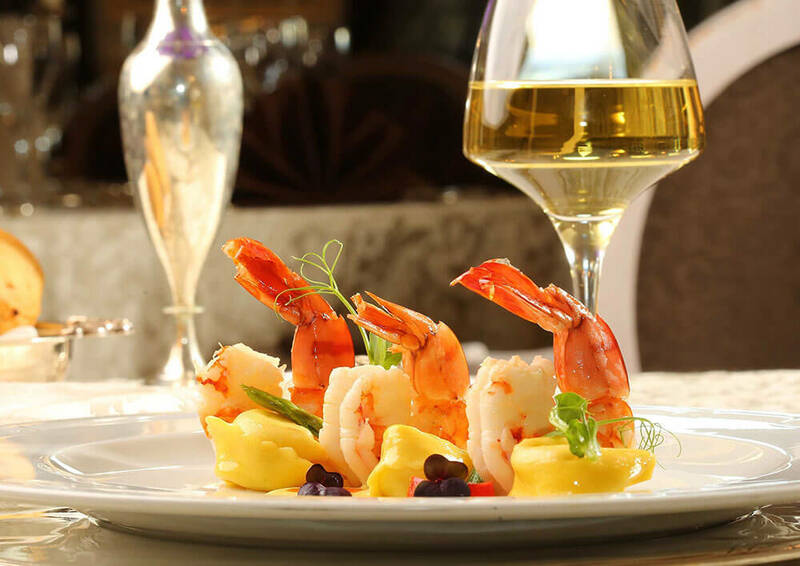 Dining options at the hotel include 2 restaurants alongside a bar and lounge. 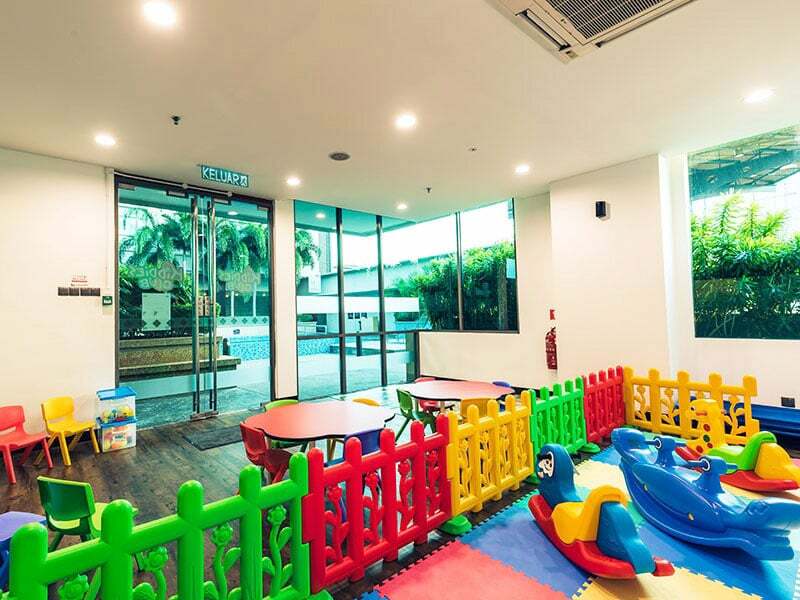 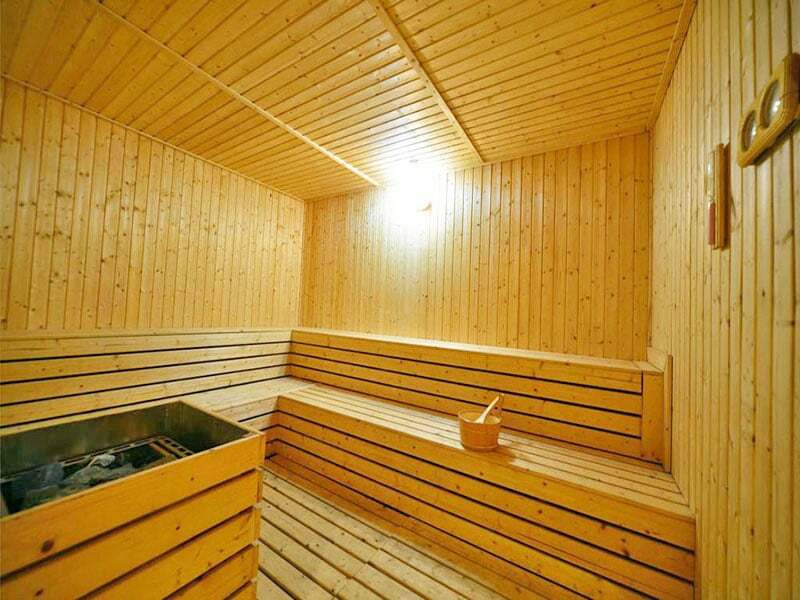 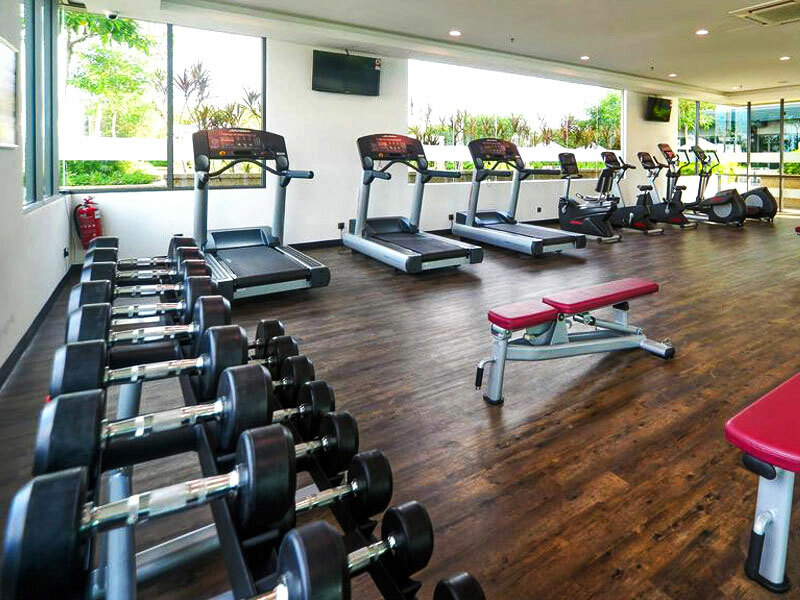 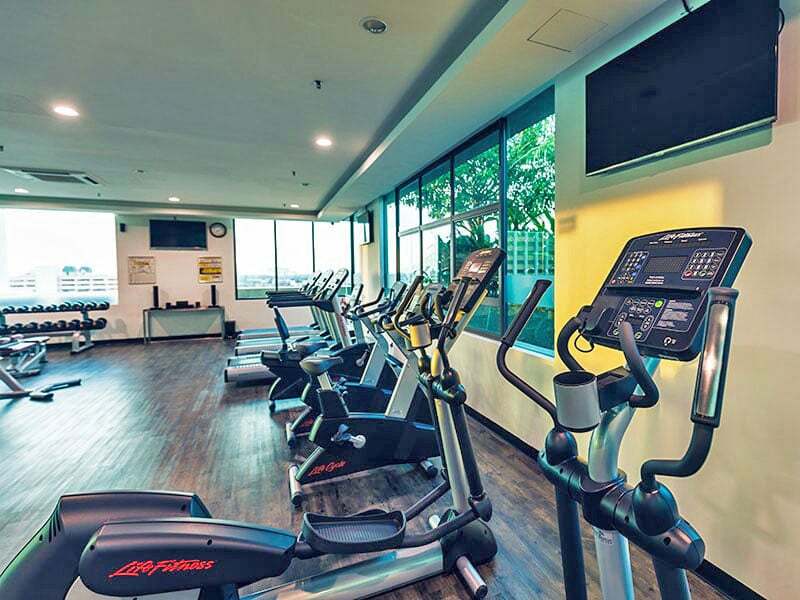 Additional amenities include a spa, fitness centre, steam & sauna as well a kid’s playroom. 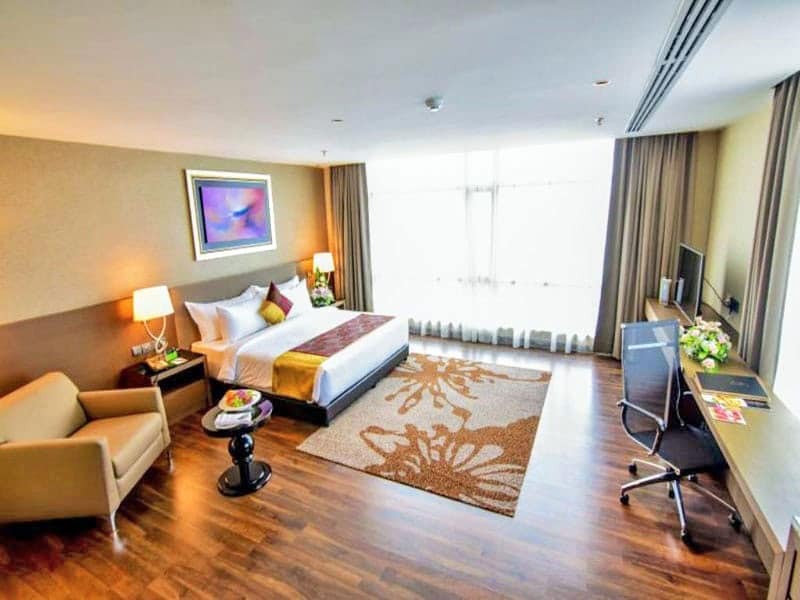 The location offers easy access to commercial hubs, shopping malls, entertainments, restaurants and more. 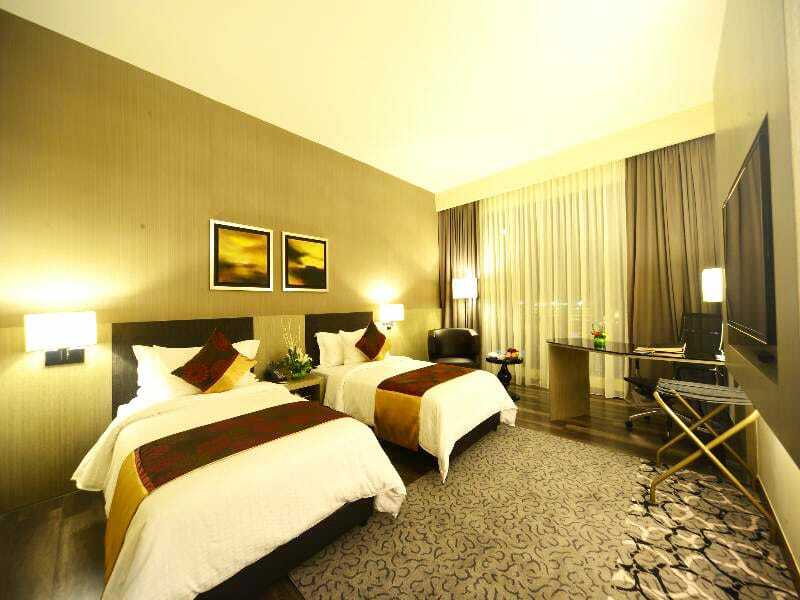 The hotel provides free WiFi in rooms and public areas. 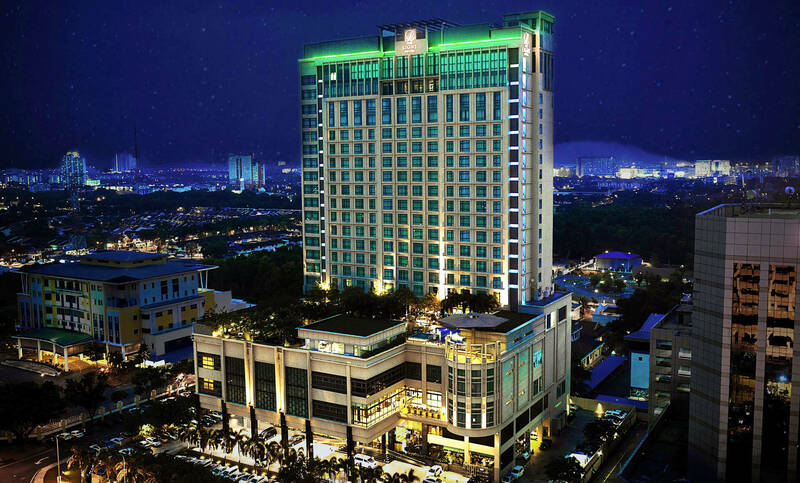 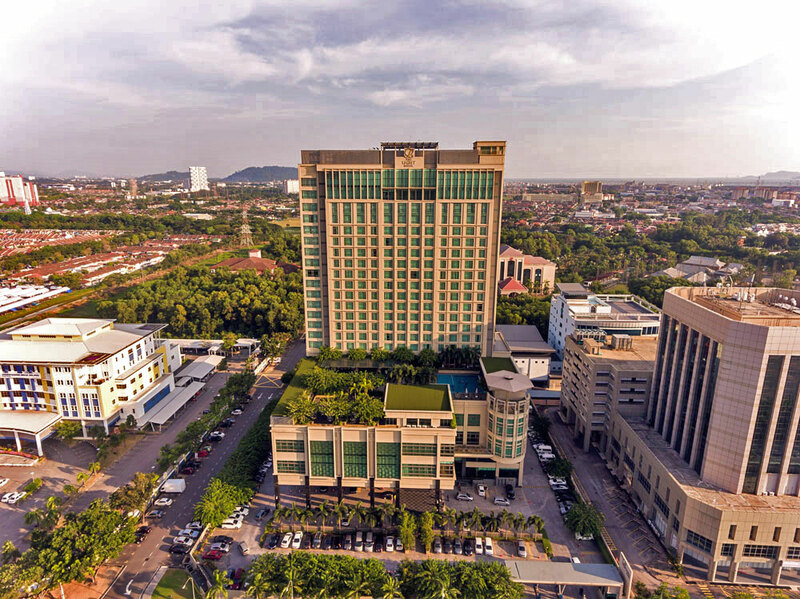 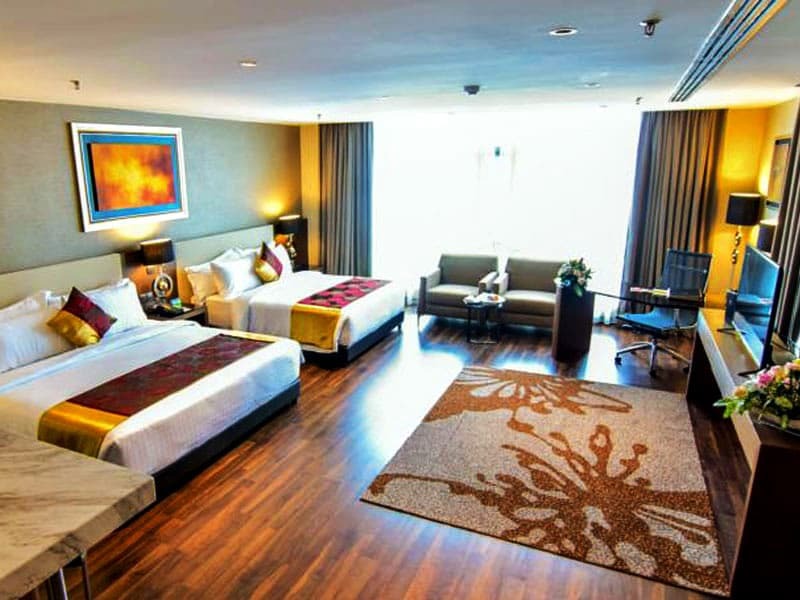 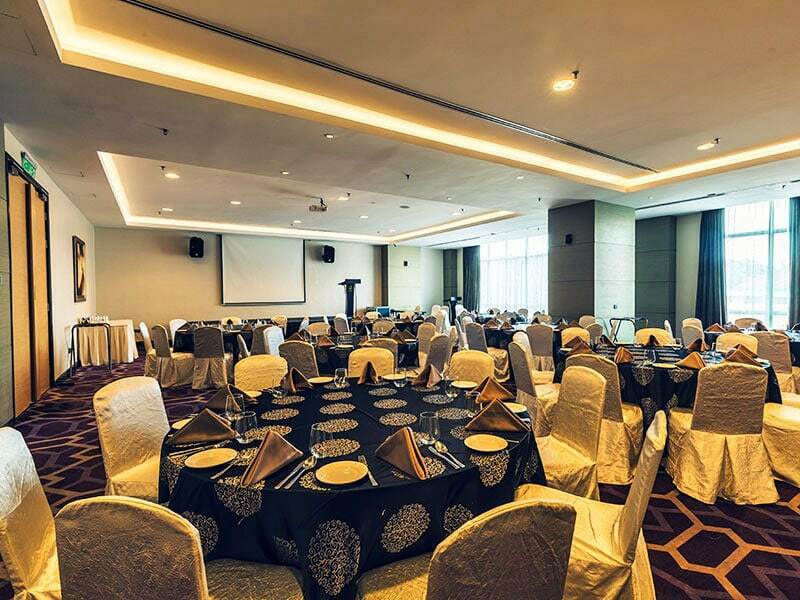 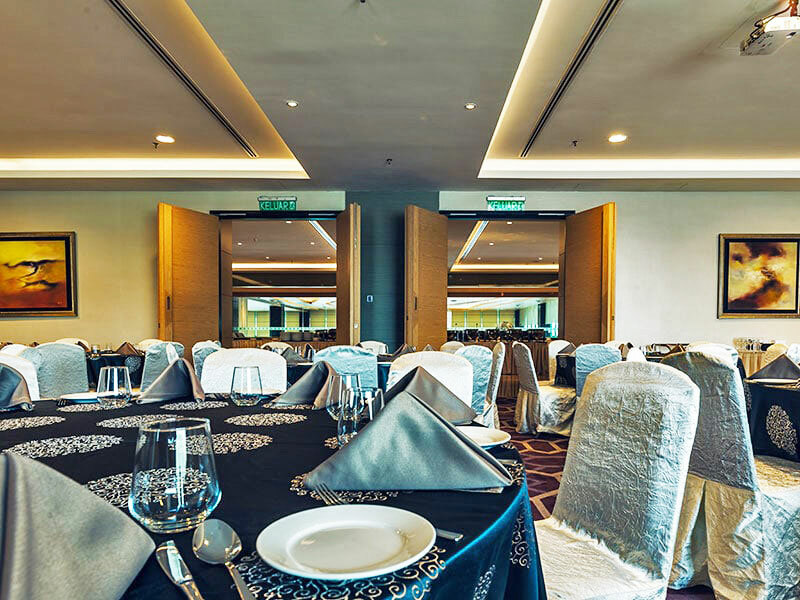 The Light Hotel Penang is located in Seberang Jaya (Seberang Perai), within a 10 minutes' walk of Penang Bird Park and Sunway Carnival Mall. 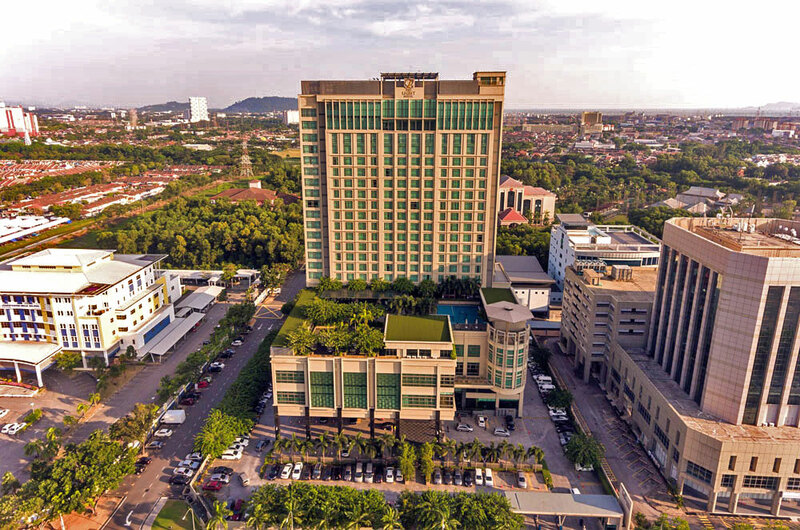 It's in central Seberang Jaya and also close to Sultan Abdul Halim Ferry Terminal.